Pharmacy Technicians are skilled professionals trained to perform clerical duties and tasks related to preparing and dispensing of pharmaceutical drugs. Pharmacy Technicians are usually included in all pharmacy functions except those which require the proficiency of a licensed pharmacist. 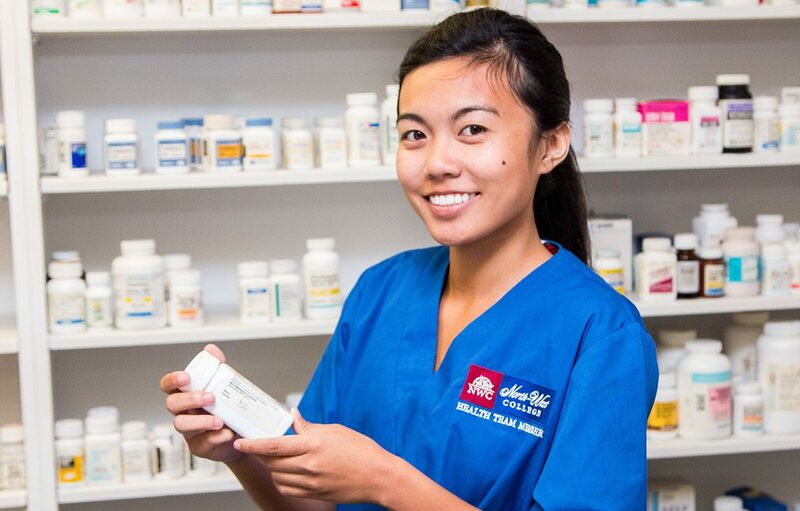 The Pharmacy Technician program at North-West College can provide you with the hands on training and education required to become a certified pharmacy tech. During the course of this program, you will learn the skills and procedures commonly performed by pharmacy technicians in hospitals, retail pharmacies and pharmaceutical laboratories, including how to perform pharmaceutical calculations, prescription processing, drug labeling, sterile and non-sterile drug compounding, and dispensing over-the-counter pharmaceuticals. 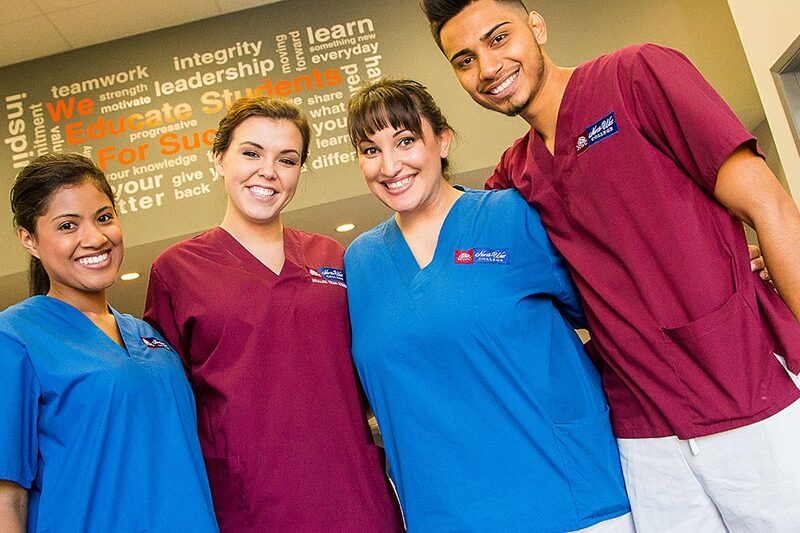 In addition, the program teaches medical terminology, pharmacy-related general medicine, along with the laws and regulations governing the pharmacy industry, such as FDA and DEA regulations and ethical codes of conduct. * Bureau of Labor Statistics, U.S. Department of Labor, Occupational Outlook Handbook, Pharmacy Technicians, on the Internet at https://www.bls.gov/ooh/healthcare/pharmacy-technicians.htm (visited March 2019).